Based in Gulfport, Miss., Keith Huber Corporation offers 13 dedicated models with 7 registered trademarks, not including custom units. 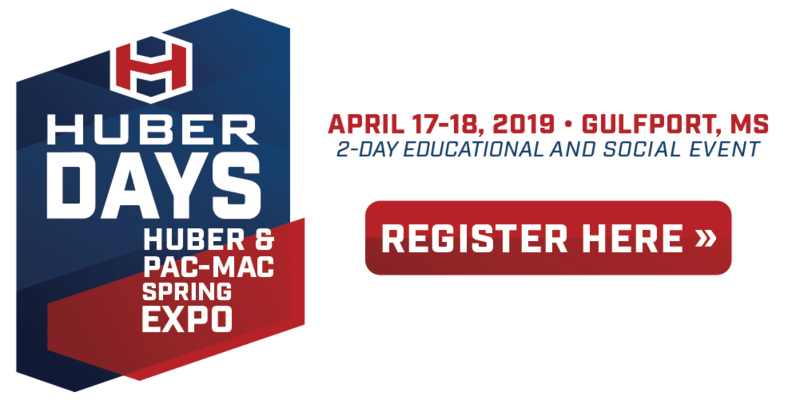 Keith Huber Corporation has become the largest independent manufacturer of vacuum units in the USA and employees more than 60 manufacturing professionals. We build the best vacuum and pumper trucks to suit and service any size job. 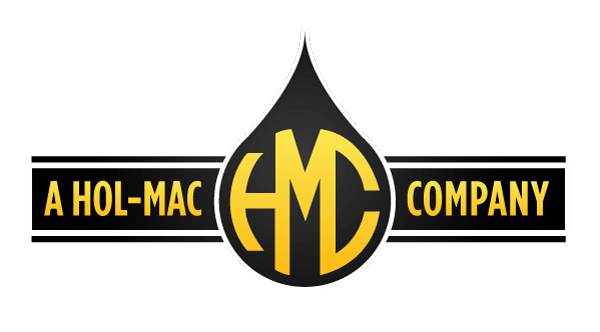 As a Hol-Mac Company, Keith Huber Corporation is dedicated to providing customers with the type of service and attention to quality that can only be expected from a world-class manufacturer. All of us at Keith Huber Corporation are committed to listening to our customer’s needs; after all, they’re the experts. From our humble beginnings in rural Mississippi, we understand the meaning of hard work and the value of integrity over success… we say what we mean and do what we say. "For over 25 years we have owned and operated Keith Huber vacuum units and I can tell you they're built to last. They're a sound investment and service after the sale is impeccable. " " I want to thank you and all the great people at Keith Huber and Hol-Mac for an excellent product, excellent service and professionalism. " I have been using Keith Huber Equipment since 1983. I have just one word about the equipment and people at Keith Huber Corp. AWESOME!